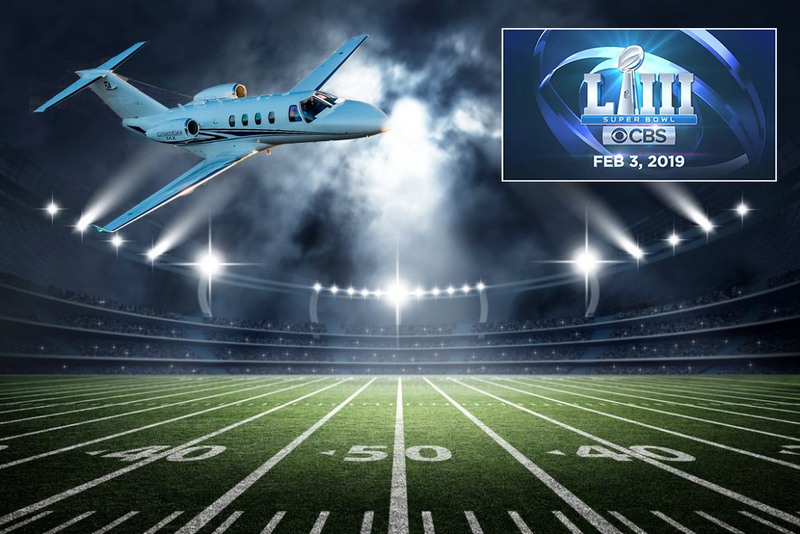 FlyPrivate to Super Bowl LIII! Mercedes Benz Stadium in Atlanta, GA where the two best teams in the NFL, the New England Patriots and the Los Angeles Rams, will compete for the coveted Super Bowl Championship. biggest sporting event of the year is limited and jets will book rapidly. Do your homework up front. Many first-time fliers will be waiting on tickets and accommodations. Knowing costs and availability ahead of time will save you the hassle later and allow you to book swiftly when you are ready. private jets on Super Bowl Sunday due to lack of ramp space. Additional aircraft restrictions are often in effect even after the game. Alternate airports also fill up quickly and a reservation system for private jets flying in and out of nearby airports will likely be in effect. Keep in mind that your final destination could be hours away from the stadium, but we will try our best to help you to plan accordingly. February, but weather can cause unexpected delays. Due to winter weather across the country, deicing may be required and further delays may be experienced due to the demand for deicing services. The crew and FBO will be working diligently to make sure your flights fly as close to schedule as possible. Be aware the de-icing fees will be an added expense. Avoiding game-day travel will help ensure that you don’t miss a minute of Super Bowl action. aircraft values through our valued partnerships, all with the top-notch service you deserve. We’d love to hear from you! Please follow up on Facebook, LinkedIn, Twitter, Instagram and Google+ for the latest news and updates from FlyPrivate. Season’s Greetings & Happy Holidays! And in this spirit we say, simply but sincerely, thank you. contact us to discuss your 2019 travel plans. The New Year is the perfect time to experience the FlyPrivate difference. December and January, there are a few crucial dates to keep in mind. becomes essential. 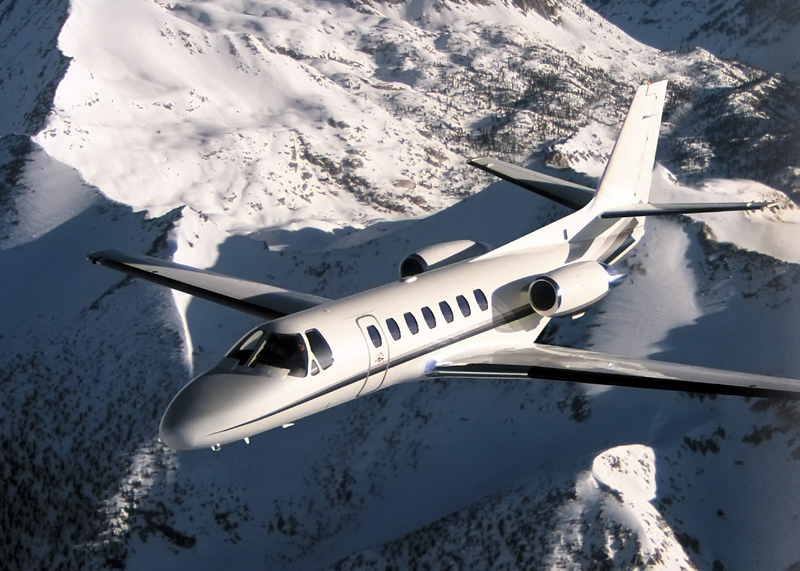 Because of the increased demand for private jets around the holidays, prices can jump. Booking earlier ensures you get the jet you want at the best price. Don’t forget to follow us on Facebook, Google+, LinkedIn, Twitter and Instagram for the latest FlyPrivate news and information. FlyPrivate to Super Bowl LII! Philadelphia Eagles, will compete for the coveted Super Bowl Championship. Sunday, February 4, 2018, traveling will be a lot less challenging. The host airport is generally closed to private jets on Super Bowl Sunday due to lack of ramp space. Additional aircraft restrictions are often in effect even after the game. Alternate airports also fill up quickly and a reservation system for private jets flying in and out of nearby airports will likely be in effect. Keep in mind that your final destination could be hours away from the stadium, but we will try our best to help you to plan accordingly. February, but weather can cause unexpected delays. Due to winter weather in Minnesota, deicing may be required and further delays may be experienced due to the demand for deicing services. The crew and FBO will be working diligently to make sure your flights fly as close to schedule as possible. Be aware the de-icing fees will be an added expense. Avoiding game-day travel will help ensure that you don’t miss a minute of the Super Bowl action. If you’re planning to see the league’s top teams battle it out, consider FlyPrivate to get you there and back with out unique and flexible “pay as you fly” business model. There are no deposits required to join. Find the best aircraft values through our valued partnerships, all with the top-notch service you deserve. Extend Your Holiday Vacation 2 Days! Image courtesy of Caviar & Cashmere. Do you want an extra two days of vacation? If that sounds great to you, let us explain how. fly@flyprivate.com. We will be happy to provide you with details on how you can get the most out of your vacation travel, and provide you with a free flight quote. We look forward to helping you plan your winter getaway! Don’t forget to download the NEW FlyPrivate app for a quick flight quote! 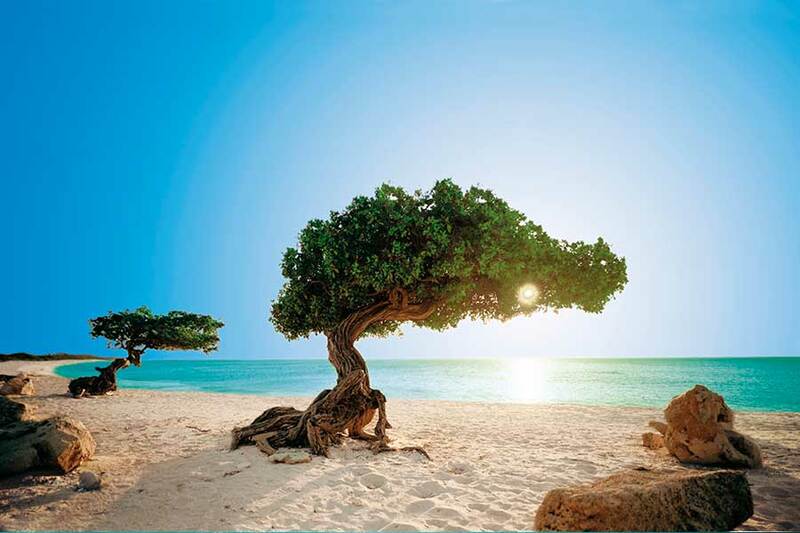 Planning Caribbean Travel? You Still Have Options. September. Sadly, many of our favorite tourism-reliant islands have been demolished. Hurricanes in Texas, Florida and the Caribbean, we are all trying to assist in the recovery efforts in our own ways. At the same time, we have been asked by clients to look into areas that were not seriously affected by the storms, in order to relocate business meetings and winter travel. recommend contacting Paula at paula@tvlctr.com for help arranging your accommodations. Hurricanes Irma, Jose and Maria and would be great travel options. if you were planning to travel to the Caribbean this fall or winter, please consider the locations above and contact us for the best jet options to fit your trip. FlyPrivate to Super Bowl LI! Are you heading to Super Bowl 51? Let FlyPrivate arrange all of your private aviation to the NRG Stadium in Houston, TX where the best two teams in the NFL will compete for the coveted Super Bowl Championship. Avoid game-day travel. If you can avoid flying in and out of Houston area airports on Super Bowl Sunday, February 5, 2017, traveling will be a lot less challenging. The host airport is generally closed to private jets on Super Bowl Sunday due to lack of ramp space. Additional aircraft restrictions are often in effect even after the game. Alternate airports also fill up quickly and a reservation system for private jets flying in and out of nearby airports will likely be in effect. Keep in mind that your final destination could be hours away from the stadium, but we will help you to plan accordingly. February, but weather can cause unexpected delays. Avoiding game-day travel will help ensure that you don’t miss a minute of the Super Bowl action. If you’re planning to see the league’s top teams battle it out, consider FlyPrivate to get you there and back with our unique and flexible “pay as you fly” business model. There are no deposits required to join. Find the best aircraft values through our valued partnerships, all with the top-notch service you deserve.